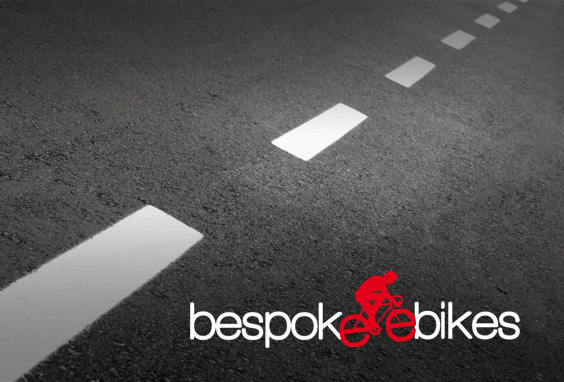 Here’s a logo recently completed for Bespoke eBikes, it uses the last ‘e’ from Bespoke and the first ‘e’ from eBikes as bicycle wheels… clever huh? They can take your beloved bike, add some electrics and hey presto, those Lake District hills just got a whole lot easier to climb! The logo will be used across literature as well as being transferred onto the bike frames.